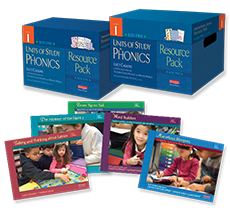 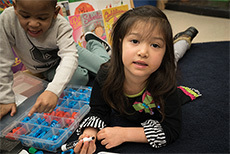 The Units of Study in Phonics for grades K–2 provide a lean and concise instructional pathway towards high-leverage phonics concepts and strategies such as digraphs, blends, high frequency words, and more. 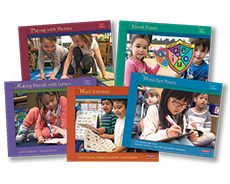 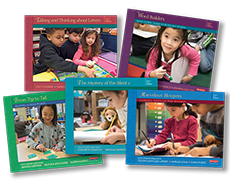 Designed to keep pace with students' reading and writing, these units and help young readers and writers understand when, how, and why they can use phonics to read and write. 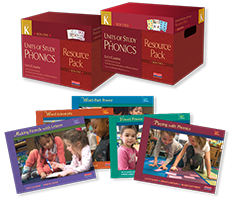 The units offer delightfully fun and engaging storylines, classroom mascots, songs, chants, rhymes, and games to help students fall head over heels in love with phonics.